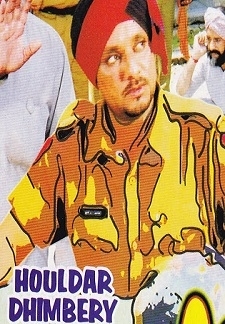 Houldar Dhimbery (2001) | Punjabi Movie | 4.0/10 | Synopsis : ... Watch Online!!! 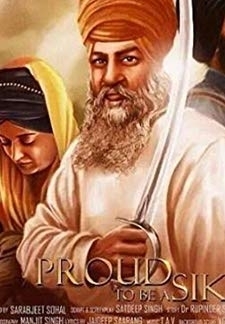 © 2018 Scratchu.com Houldar Dhimbery | Amrit Pal Billa, Parminder Gill, Jagroop Maan, Karamjit Balion, Neeru, - Houldar Dhimbery (2001) | Punjabi Movie | 4.0/10 | Synopsis : ... Watch Online!! !